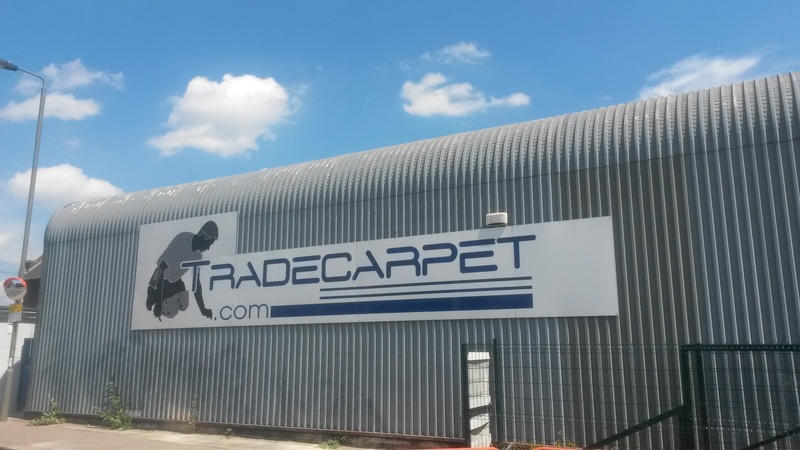 Tradecarpet.com are a south London based independent wholesaler distributing Flooring to retailers and contractors all over London and the South East. As an Independent wholesaler we are able to offer competitive prices. Tradecarpet Supply Carpets, Vinyls, Polyflor, Karndean, Amtico, SafetyFlooring, Entrance Matting, Carpet Tiles, Hardfloors, Sub Floor Preparation, Accessories & Underlays. Tradecarpet.com are sister company to Sol Voussoir Carpet Design Studio.